Lars Shurilla This is a great collection of great music by great artists. Yup. Favorite track: Insert Disko. pyroville This album is awesome it has something for everyone that loves chiptune. from the happy jumpy beats of men of mega to the nice grooves of RoccoW. 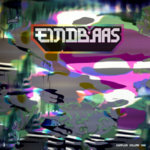 And with that said i hope einbaas will be around for a long time! Favorite track: UP!. 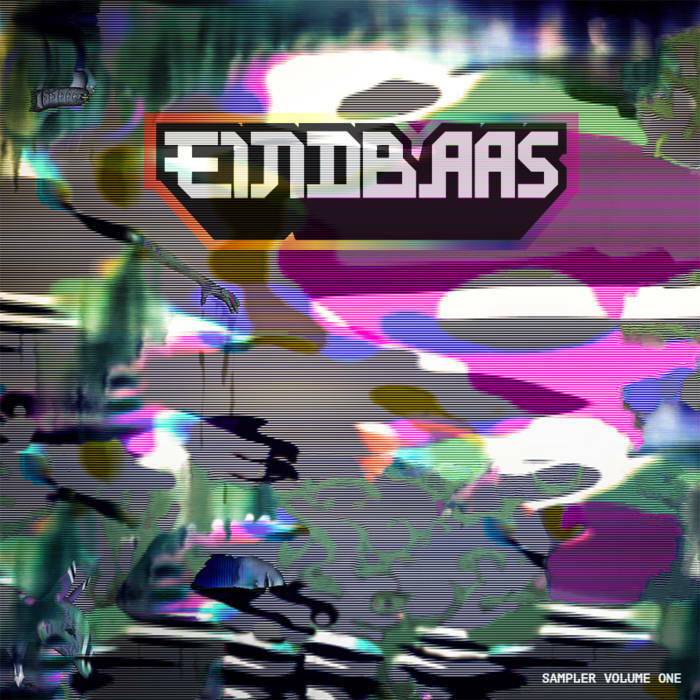 We at EINDBAAS finally decided we should release something as a collective, so we proudly present our first sampler! 11 songs in all sorts of styles to represent how diverse, some might say deranged, we are as a group. Please enjoy this sampler of dutch chip and bleep for free, or send us some money to make us buy you a beer at the next EINDBAAS! Credits to Rosa Menkman for the amazing artwork (analog video feedback, interlace artifacts and glitched polies with a databend texture) and Bart de Jong for mastering.